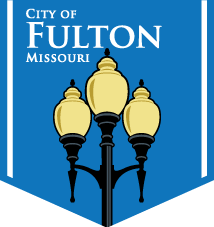 The Fulton Fire Department has an active Public Education Division. The department offers station tours and will go to schools as well as community events upon request. “SPARKY the Fire Dog” is a popular character with the children. “SPARKY” talks to the children about fire safety and will even sing a couple of fire safety songs. Make requests for fire inspection, fire extinguisher training, fire safety education, visits from the fire department or tours of one of our stations. Contact the Fulton Fire station to schedule a time with details on what you are requesting. We will make every effort to be there, although we can’t schedule or predict emergencies that may arise and cause a delay or being unable to keep an appointment.